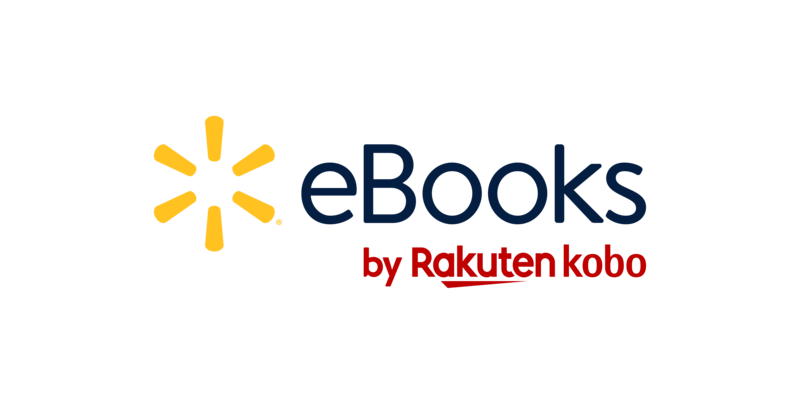 You can shop for eBooks and audiobooks from the Walmart eBooks site, in Walmart stores, and directly from your Kobo eReader, smartphone, or tablet. Note for iOS users: Due to an agreement with Apple, the Walmart eBooks App for iOS does not let you purchase or browse items from the Walmart eBooks site. If you’re an iOS user, you’ll need to buy content from the Walmart eBooks site, then sync your Walmart eBooks App.